Colorado lawmakers propose new bill that may allow recreational growers to keep their inventory if federal crackdowns become a reality. The Trump administration could possibly crackdown on recreational cannabis. Tensions are rising as high-ranking officials offer mixed opinions about enforcing federal drug laws. Recreational states are now eager to figure out their next moves might be. Colorado lawmakers are taking a stand by proposing a bill that would allow cultivators to reclassify their recreational inventory to medical if federal crackdowns become a reality. Colorado currently has about 500 licensed recreational pot growers. The bill would protect their inventory from federal seizures via instant reclassification from recreational to medical. If there is a change in federal law, then I think all of our businesses want to stay in business somehow. They’ve made major investments. The bill passed a committee in the Republican Senate by 4-1 with bipartisan support. It will need to pass the Colorado Senate or Democratic House to be made into law. Converting from recreational to medical would be a major blow to Colorado’s growing tax revenues. 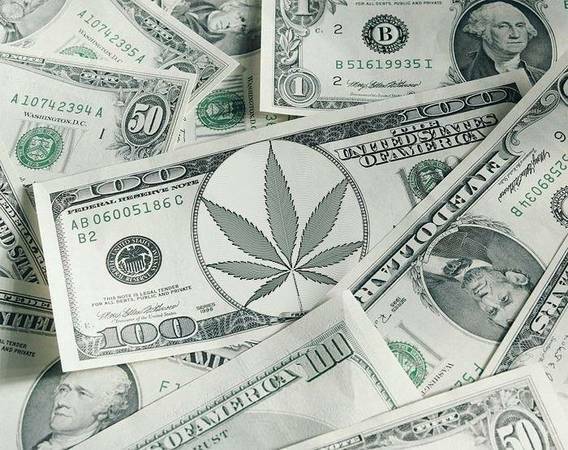 Sales of marijuana in Colorado have ballooned to $1 billion per year. Retail cannabis’ 15% state excise tax provides $40 million a year for school construction. The benefits of recreational also extend to cannabis education and research. Medical cannabis is not subjected to the 15% excise tax, making the switch to medical a scary proposition for the state’s economy. The administration’s stance on federal enforcement remains unclear. White House Press Secretary, Sean Spicer said in February that he believed the current administration would push for ‘greater enforcement’ of federal drug laws. 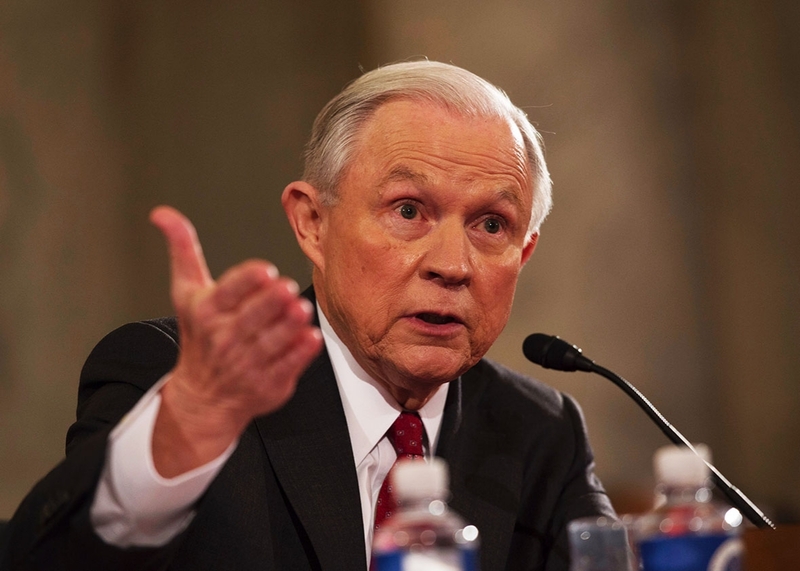 Attorney General Jeff Sessions also doubts the merits of medical marijuana. Medical marijuana has been hyped, maybe too much. ’m dubious about marijuana. I’m not sure we’re going to be a better, healthier nation if we have marijuana sold at every corner grocery store. Marijuana activists believe the bill is a useful alternative if federal drug policies are enforced in the future. Colorado would be the first legalized state to subvert federal intervention if the bill becomes law. But since the U.S. federal government still rejects the validity of medical marijuana, there are no guarantees that the bill would protect recreational growers from law enforcement. This bill allows the industry to know there is something after tomorrow, whatever tomorrow may bring. – Neville. Still, Colorado intends to be proactive when it comes protecting their cannabis industry.